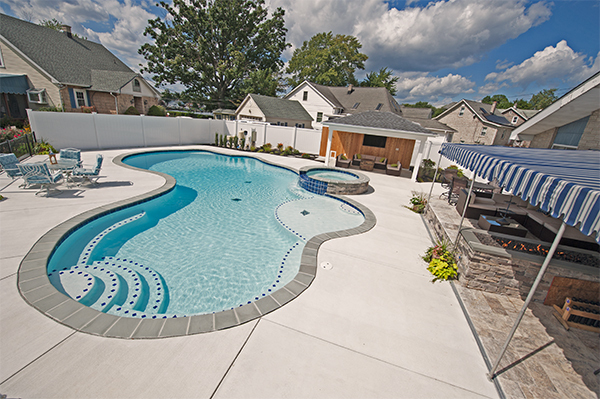 Inground pool covers are a great safety feature and weatherization necessity for your inground pool. 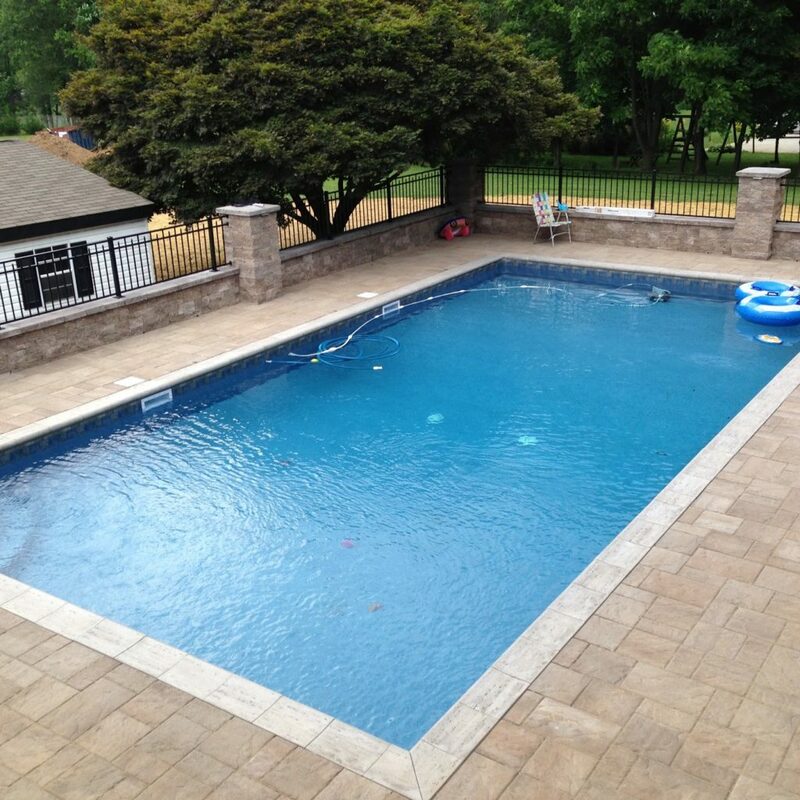 We sell and install inground pool covers throughout the greater Baltimore area. 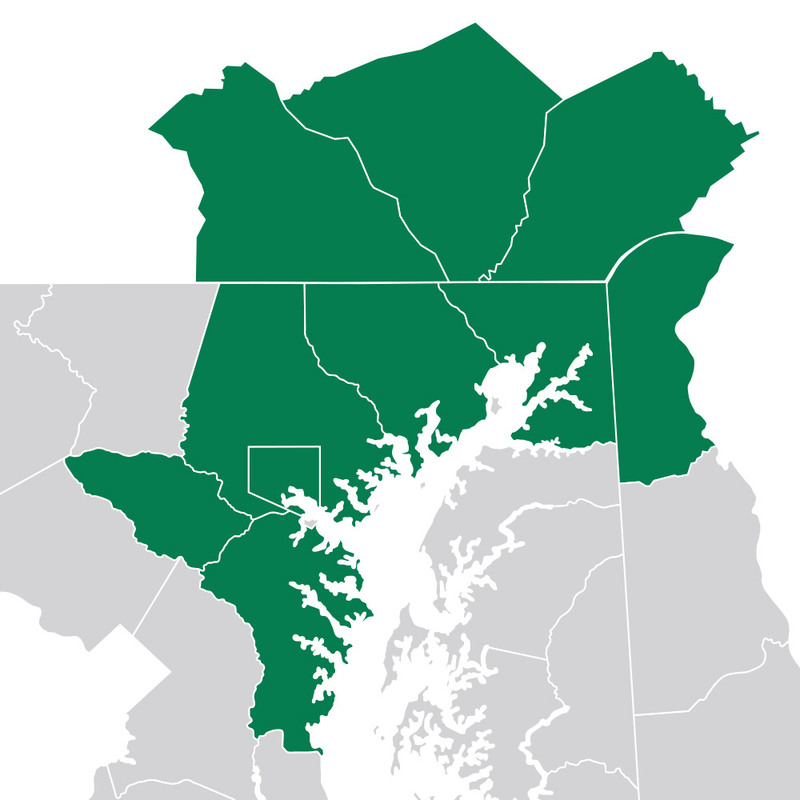 Our service area includes Baltimore County, Harford County, Cecil County, Howard County, Anne Arundel County, and northern Delaware. 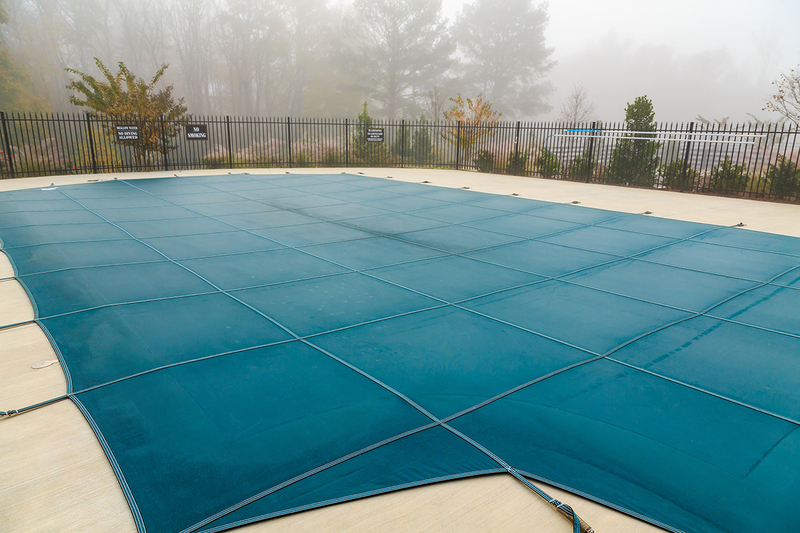 Pool covers keep debris out of your pool, help prevent mold, mildew, and algae. 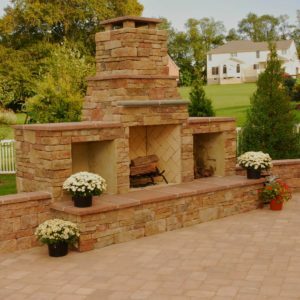 They also help prevent small children or pets from falling into the pool when unattended. 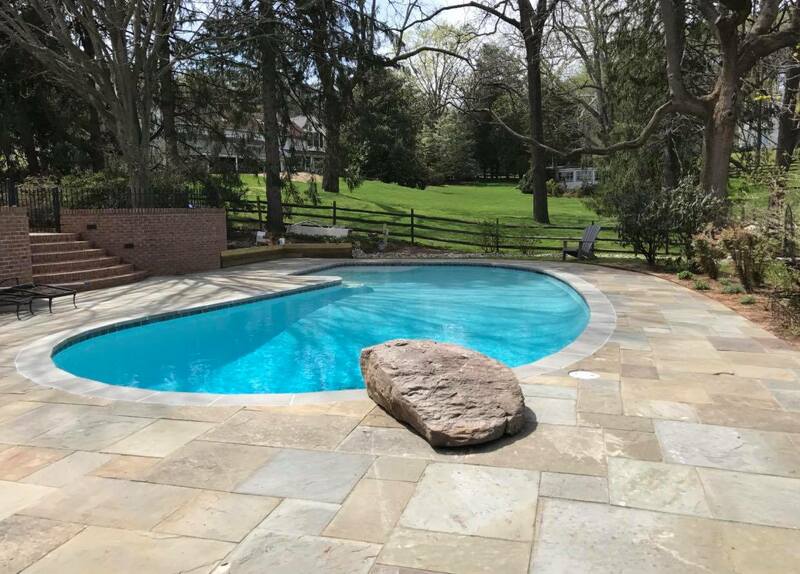 Woodfield Outdoors partners with some of the best manufacturers in the business, and that means we are an authorized dealer for Anchor Industries pool covers. 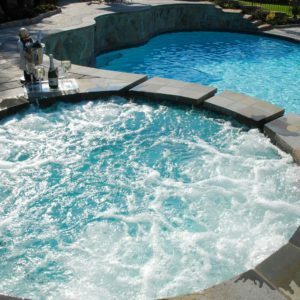 They offer high tech solutions for pool covers, and specialize in pool covers for custom pool shapes. 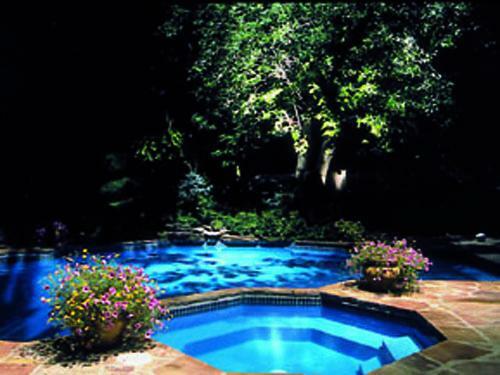 They manufacture all of their inground pool covers, both solid and mesh, to meet ASTM F1346-91 Safety Standards. That means they are designed to help prevent accidental drownings in children under 5 years of age. 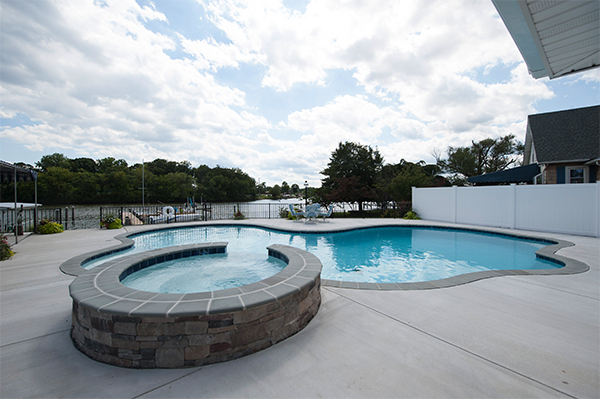 The safety pool covers come in a wide variety of colors to coordinate with the rest of your outdoor living space. 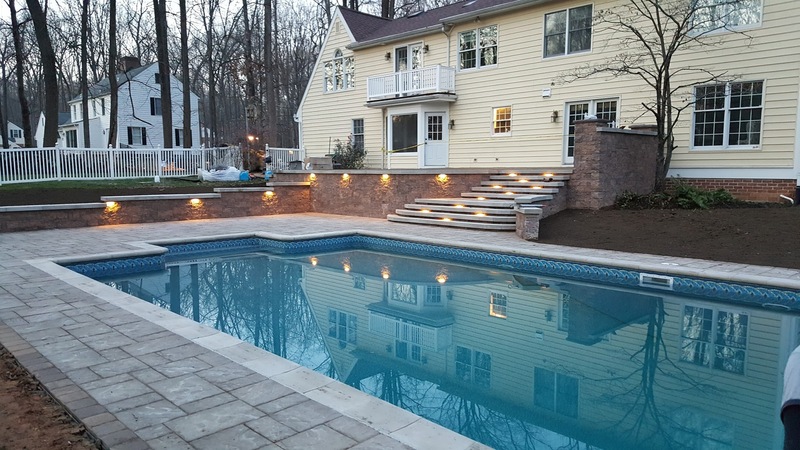 All of these covers are relatively easy to put on and take off, but if that’s a hassle for you, know that we provide pool care services that include opening and closing your pool in the spring and late fall. 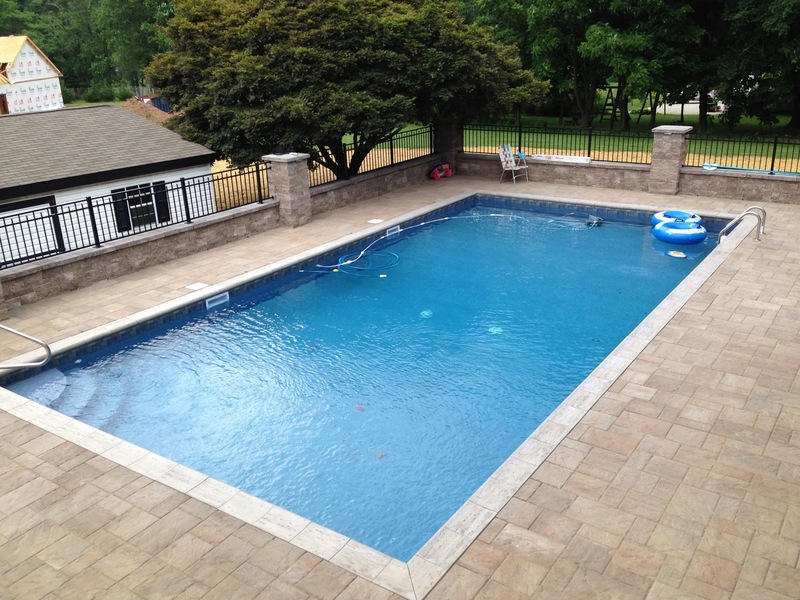 You can read more about the specific inground pool covers and see the colors available at the Ancor Industries website. 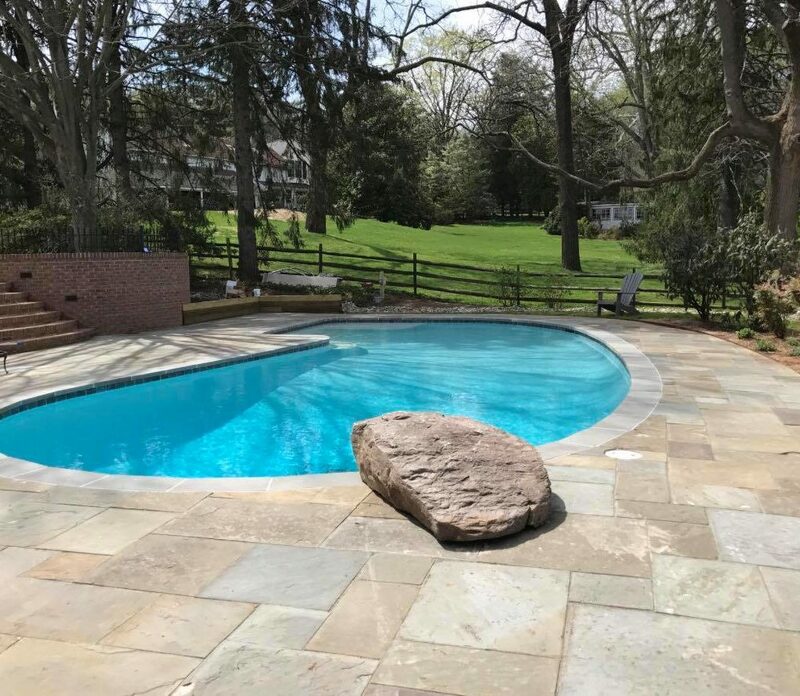 Woodfield Outdoors sells and installs pool covers when we install a new inground pool, but we also sell and install replacement pool covers if you damaged or ill-fitting pool cover. 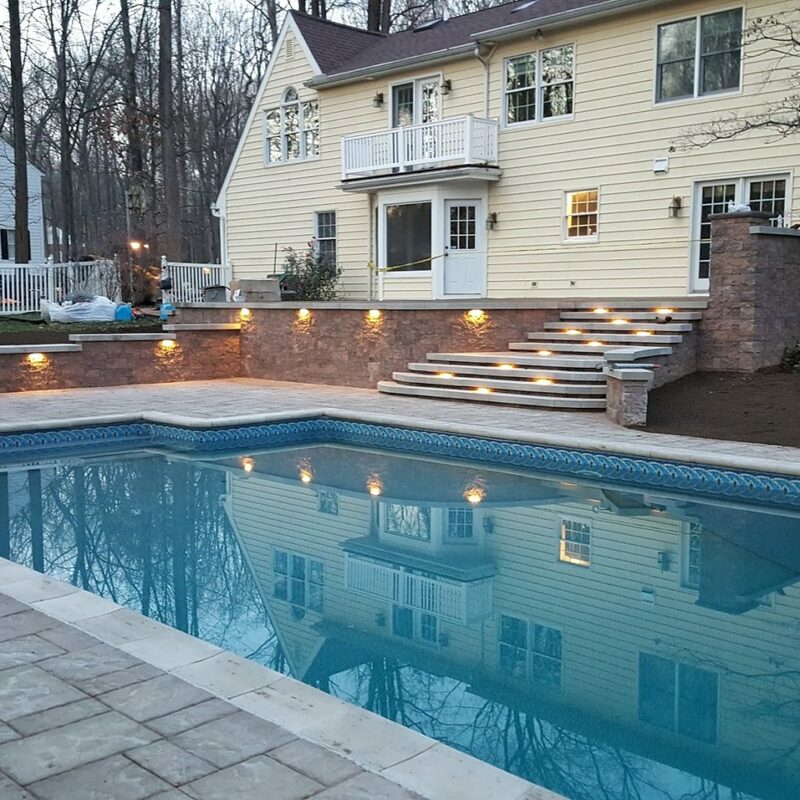 Woodfield Outdoors has been in business as a swimming pool contractor and pool service company for more than 25 years. We stand behind our work and our products. 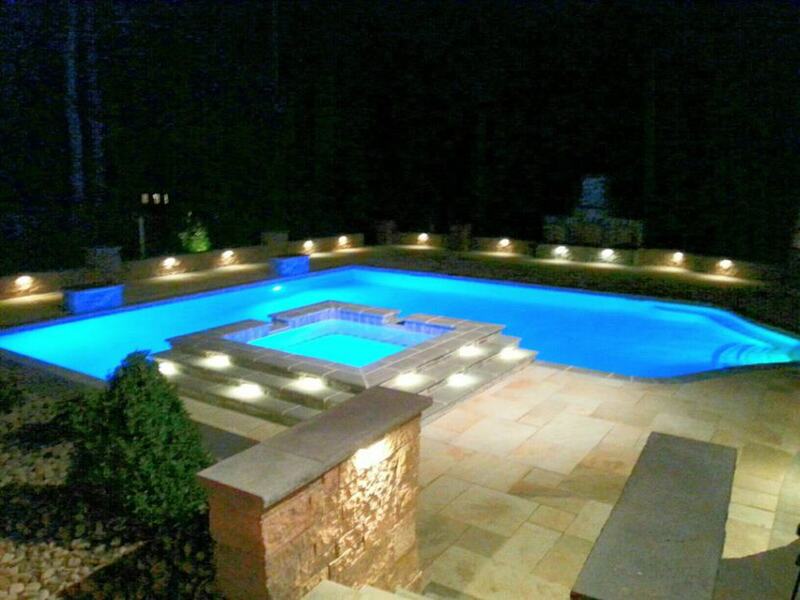 We offer quality pool installation and pool service to the greater Baltimore area. Call us today at 443-299-6500 or use our contact form to schedule a free estimate.